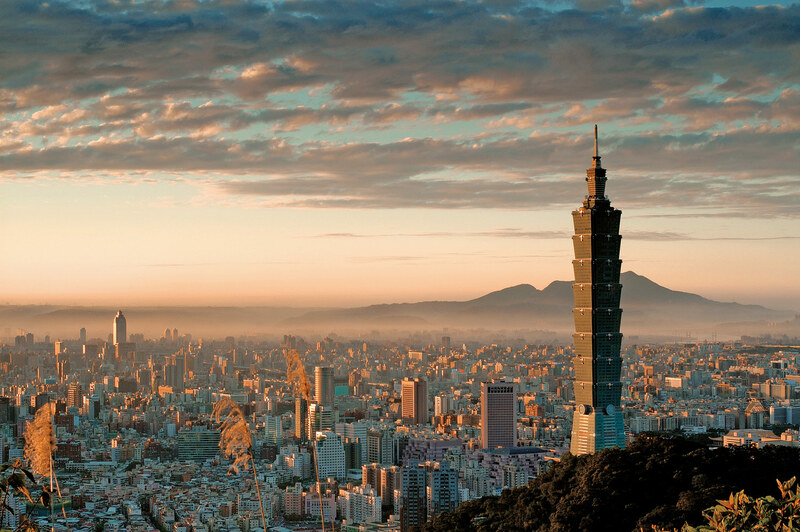 Taipei 101 was the tallest building in the world for a brief period between 2004 and 2010. 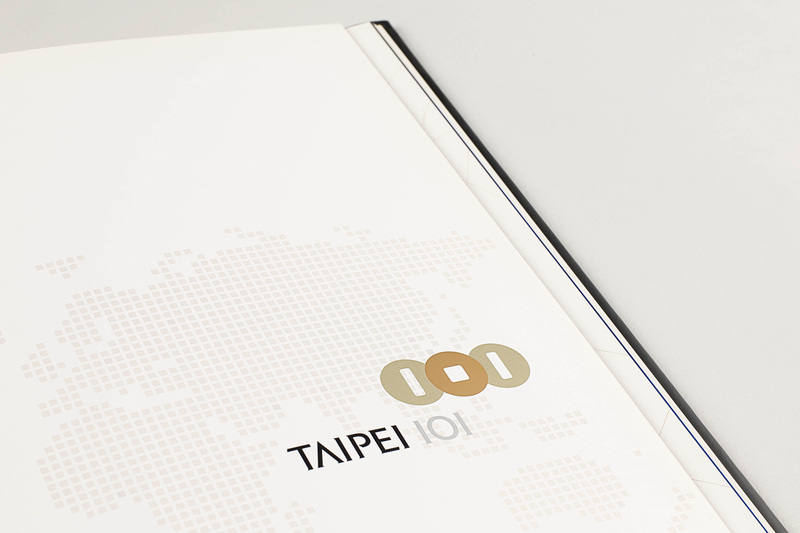 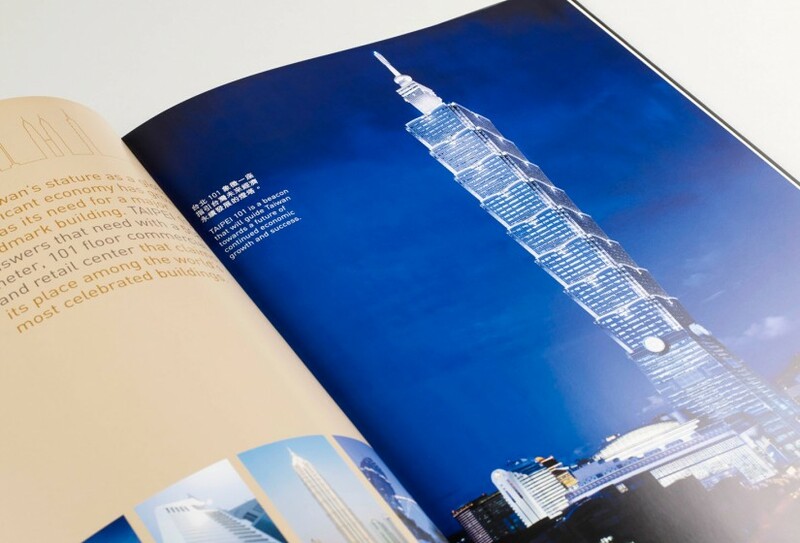 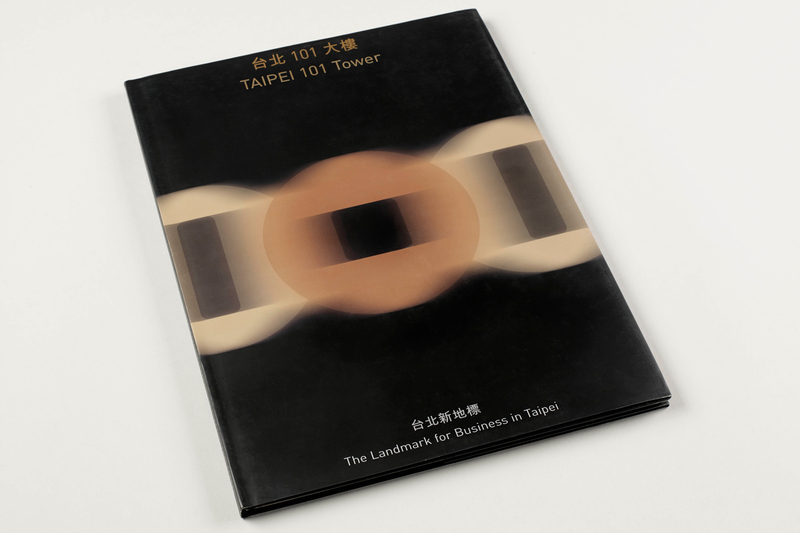 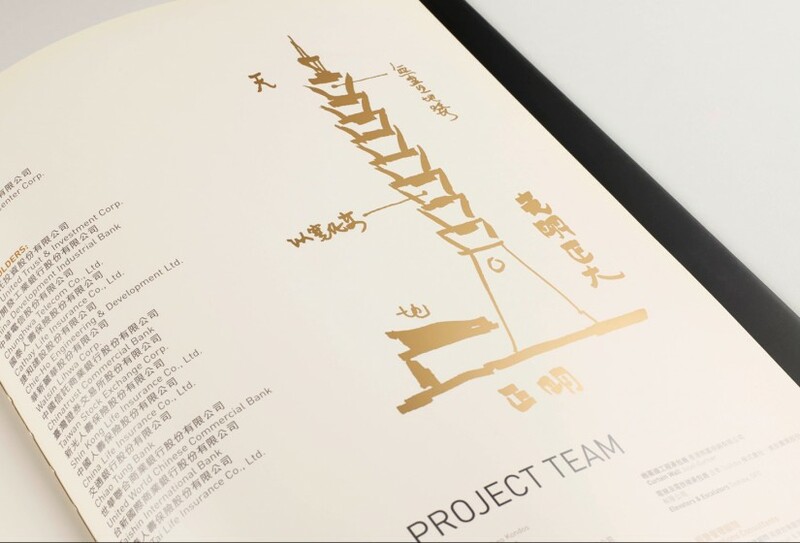 After spending many wonderful weeks in the beautiful city of Taipei, we produced a full range of completion marketing materials, including the brand, books, a marketing suite, website and a set of films. The building has since become the greenest tall building in the world.